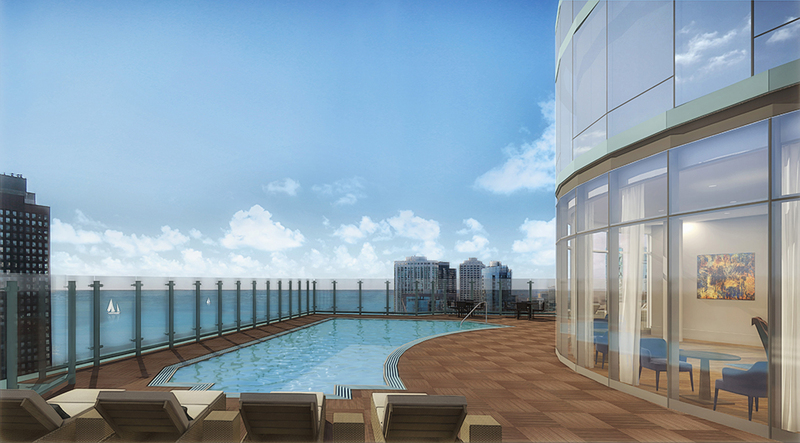 Moment is an apartment community that takes a holistic approach to luxury living. Designed with open concepts in mind, Moment’s beautiful bay windows create a signature look, as well as draw you through the living space. 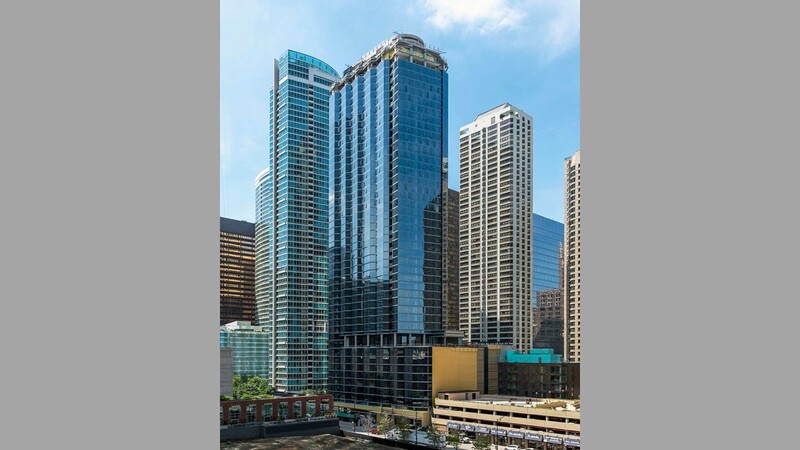 Moment also offers luxurious rooftop amenities that provide panoramic views of the Streeterville neighborhood and beyond, including scenic Lake Michigan.